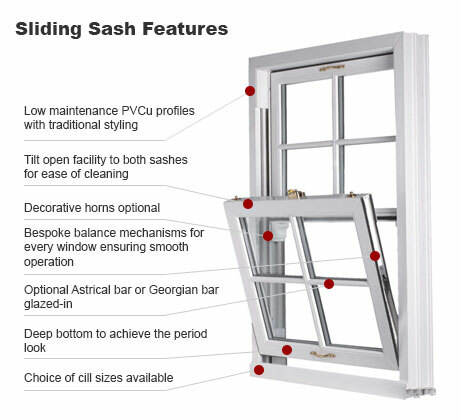 Sashco offer Trade Windows direct from the manufacturer delivered to your site anywhere in the UK. South London specialist window supplier Sashco provides commercial as well as domestic clients with timber sash windows and UPVC windows, window renovations and bespoke windows. 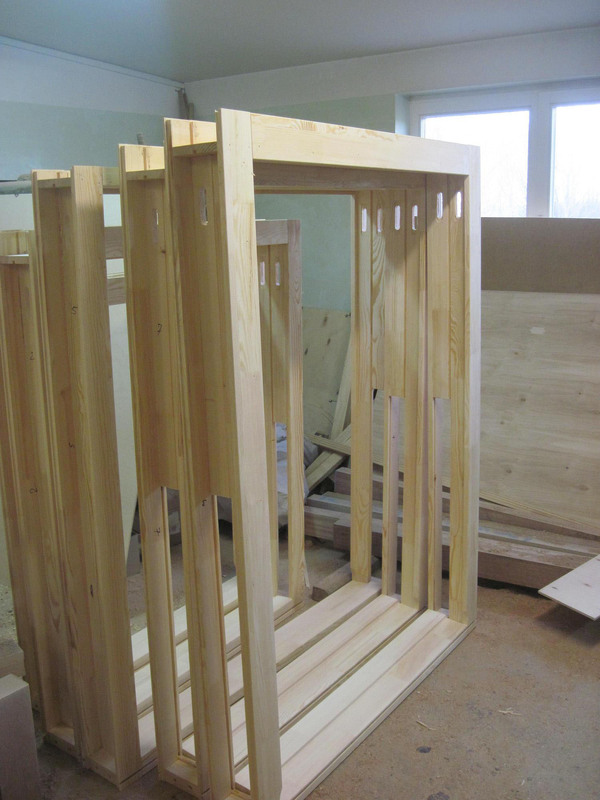 Offering quality joinery work enables Sashco to extend their services to bespoke windows, be they sash windows, replacement window sills or casement windows. Focusing on supply of windows rather than window fitting, window specialist Sashco have more than 23 years’ experience in the industry and pride themselves on providing clients with reliable supply services that will always represent value for money. From refurbishment to brand new window supplies in wood or UPVC, Sashco are the specialist window supplier for South London, Surrey and Kent. Clients can expect a friendly and reliable service and assistance will be providing in assessing what works are needed. After an extensive survey clients will be provided with a quote. If you are looking for a specialist window supplier in South London, Surrey or Kent, contact us. We are always happy to assist and will conduct a free survey to assess all your window needs. Inspected for compliance by building control. Building Control will issue you with a completion certificate or the FENSA installer with a compliance certificate. Either way is satisfactory and will give you the relevant paperwork needed if in the event the house goes through conveyancing at a later date. Sashco are pleased to offer further discounts on larger orders. Please call our ordering department for more information on this offer and find out how you can save even more money with Sashco the Sash Window expert. Architecture in large parts of London and the South East of England still features traditional sash windows. Sash windows are a main feature of Georgian, Victorian and Edwardian architecture and therefore a part of British building heritage. Sash windows in conservation areas invariably have to be made from wood, but in other parts of our rural and urban landscapes it is not a requirement to fit timber framed sash windows when replacement windows are needed. For any measurements or advise we will travel within the 5 mile radius so do give us a call so we can advise you the best quality windows for your home. We guarantee your orders will arrive within the 4-5 weeks time and we will provide the best service installation possible. When it comes time to choose a window replacement, there is no need to say timber framed sash windows the only option. Did you know the traditional wooden sash windows can cost you around £1,300 per window? However, the uPVC double glazed sash windows price is far more affordable and realistic for many homeowners. Older or newer property, double glazed windows can improve your house's appearance from the street. If the cost is why you do not think you can follow a professional recommendation to have uPVC double-glazed sash windows, rest assured these windows have a cost far less than any traditional wooden framed window and you do not have to worry about repainting these bespoke sash windows. They come in several colors and you can choose whether you call a pro or make these windows your own double glazing sash windows DIY project. You can have windows that look pretty and they cost a fraction of the cost of other window replacement solutions. Thy also require very little yearly maintenance and they are a better energy-saving choice. For the uPVC double-glazed sash windows price, these windows may create a u-value that is as low as 1.2 W/m2k. These are many effective reasons why you need new windows that keep in heat in the winter and cut-down the high energy bill every year. Why not choose a window that is complaint with B-regs and can be installed by a FENSA registered fitter, too? Download our EcoSlide uPVC Brochure to find out more. If your current windows have reached the end of their lifetime and it is not feasible to repair or restore them, or if you are looking to replace your windows completely, contact us for bespoke sash window solutions. We are specialists in creating new made-to-measure sash windows and casement windows. With the ability to create practically any moulding shape, our services are especially valued by clients in conservation areas, where it is imperative to match a particular window moulding to existing styles. If you choose timber framed sash window replacements in either hardwood or softwood, all our bespoke sash windows are made to measure and adhere strictly to current building regulations. We are specialists in joinery work that will create beautiful bespoke sash windows no matter what style, shape or size you choose. We can also supply bespoke UPVC sash windows and supply you with new window sills. We can recreate heritage details such as mouldings or glazing bars that will match your existing windows and finally show your period home to perfection. Sashco can supply bespoke windows that are built to last and are suitable for homes in conservations areas. All Sashco windows meet the Government's new mandatory Energy BFRC Rating standards. We can supply a different range of bespoke windows to match your existing style. Contact us for assistance and a free survey.